1.11 MB, 1920x1080px, 3.1 secs. 12.71 MB, 1920x1080px, 3.1 secs. 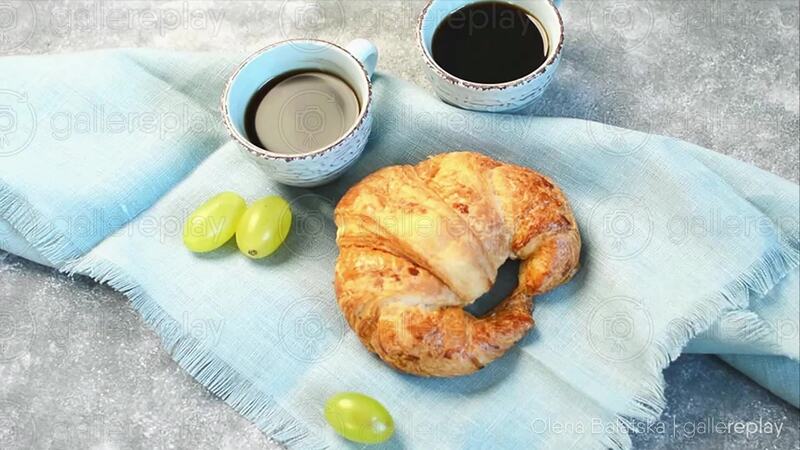 A fresh croissant with black coffee, laid out on a blue piece of cloth.